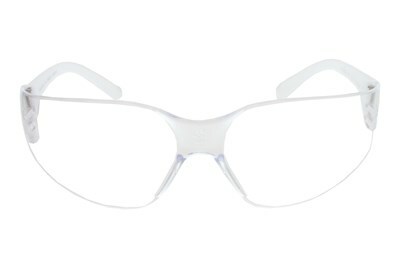 Generous size, specifically designed to wear over prescription eyewear. 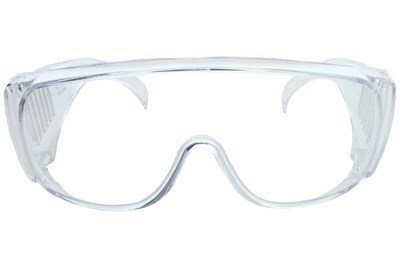 Cost-effective alternative to prescription safety eyewear. 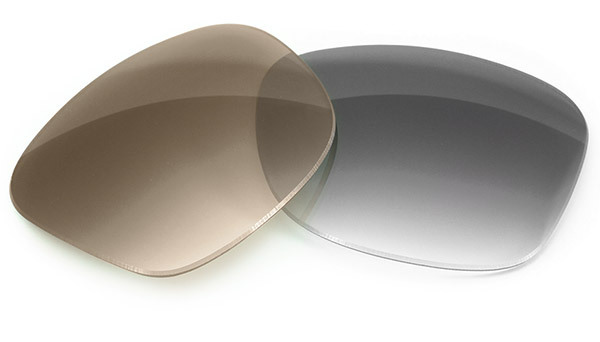 Single-piece lens with molded-in sideshields wraps around for unobstructed field of vision. 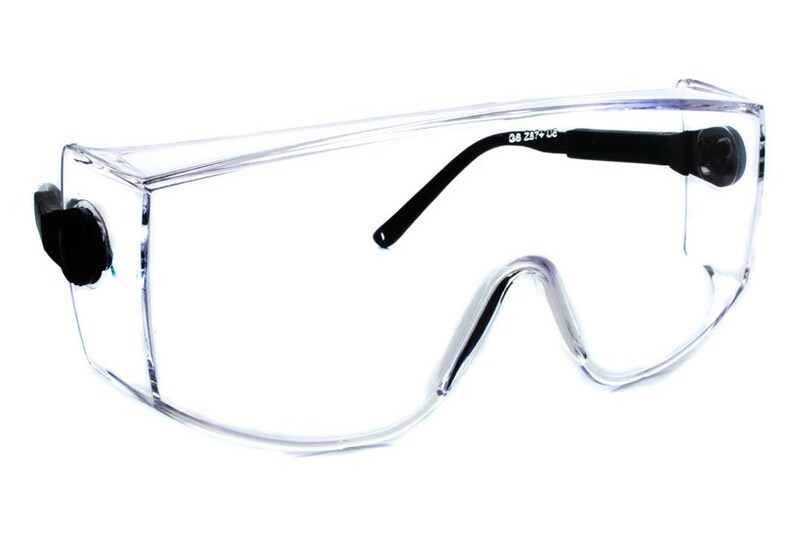 Lightweight, impact-resistant polycarbonate lens offers solid protection and blocks more than 99.9% of UV-A and UV-B light.